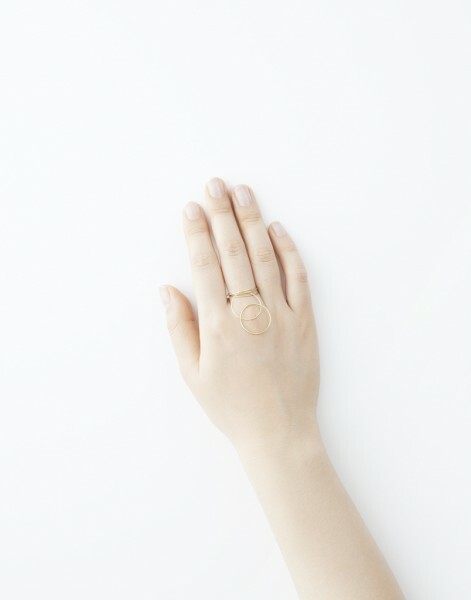 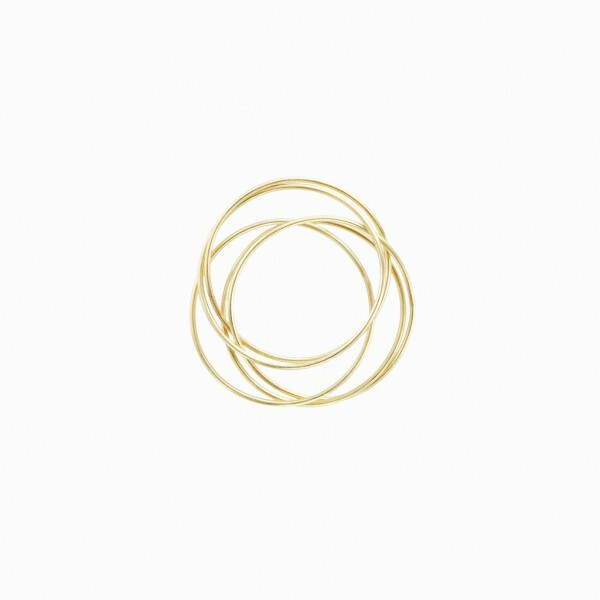 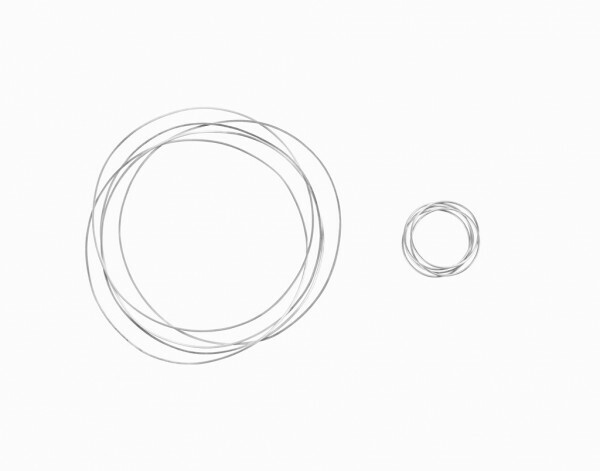 We designed a ring and a bracelet with five strings. 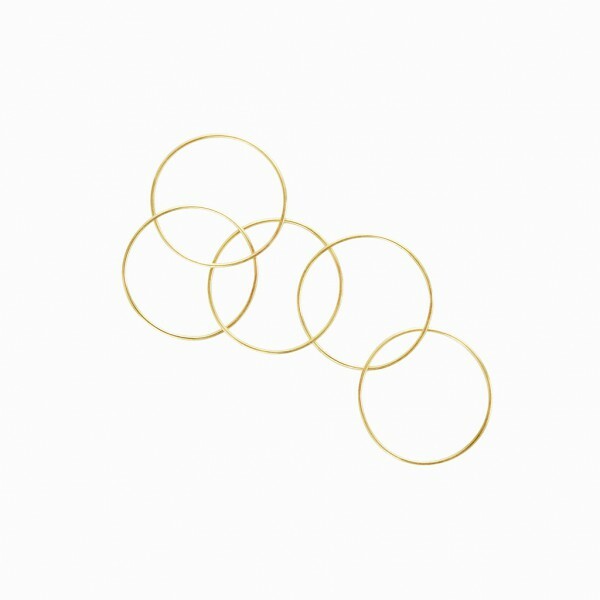 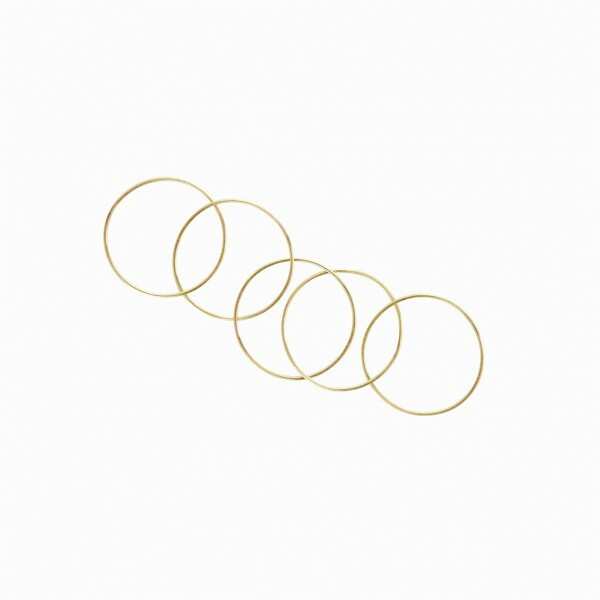 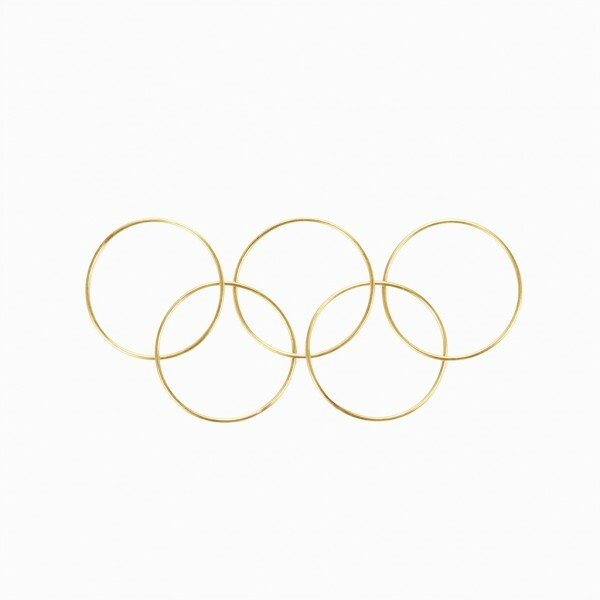 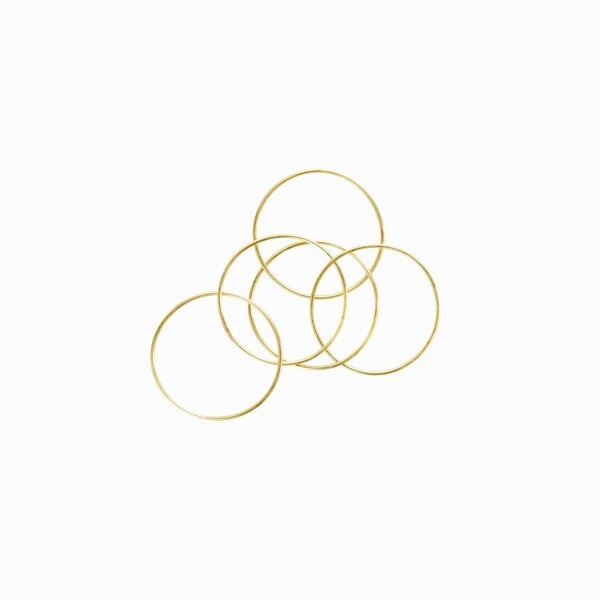 When you spread out the ring or the bracelet, it looks like the five-ring Olympic emblem, while a series of thin materials overlapping each other makes delicate impression. 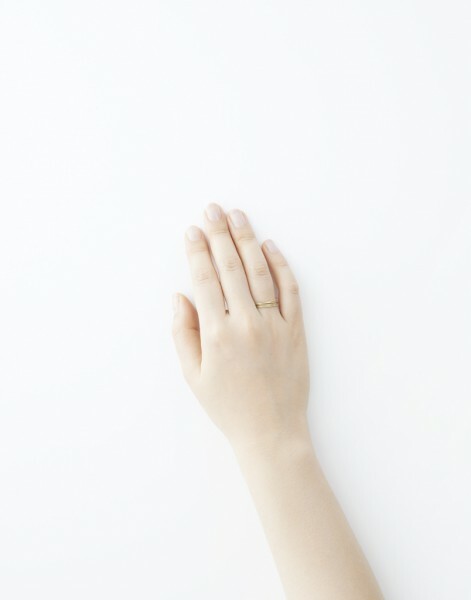 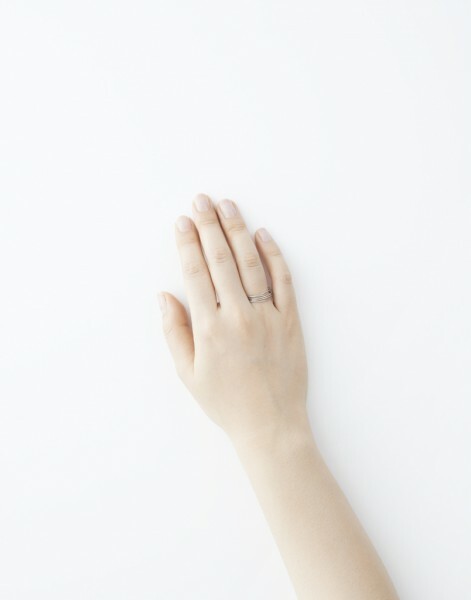 The bracelet which is the same thickness as the ring will adapt to your wrist gently.